Made Simple, Easy and Understandable. We offer the lowest rates in credit card processing, 100% guaranteed. We have 24/7 customer service. If you have a problem, we have answers. Your information is important to us, thats why we are ranked #1 in PCI compliance. Credit card processing services are necessary in today’s world of business. Payment transactions are made faster, easier, and safer with credit card processing services. 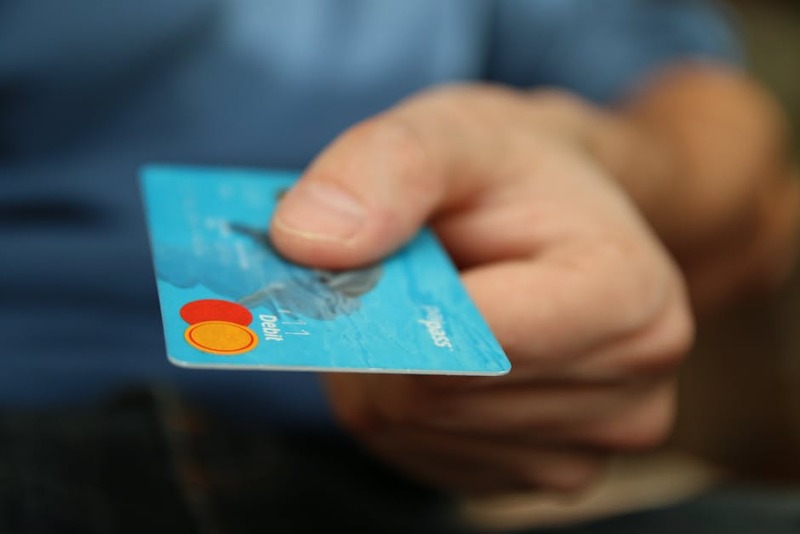 In order to enjoy the perks and benefits of widespread credit card services, it is important to find a trusted, reputable, and fair credit card processing company. Centurion Payment Solutions (CPS), headquartered in Miami, Fl, provides merchant services to businesses throughout the continental United States. WHY CENTURION? – 3 C’s! Centurion Payment Services (CPS) is located in Miami FL, USA. CPS offers merchants the ability to provide top quality, dependable and secure credit card services to their customers. CPS guarantees the lowest rates by working directly with the first and second largest processors in the industry. CPS has the buying power of the largest corporations in the United States. 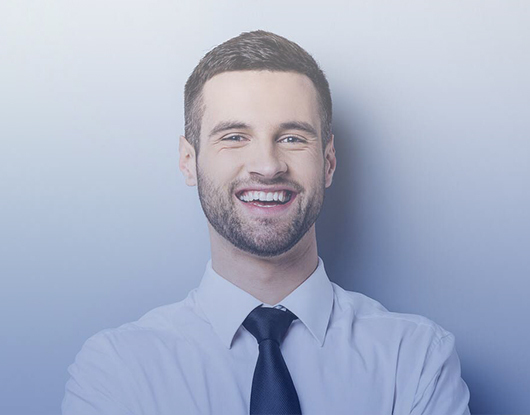 We have a unique position in the market place to build high volume relationships and keep our expenses low to pass the savings down to you, our clients. CPS will assess your merchant processing needs and help you to offer a wide range of services such as: mobile processing solutions, web-based processing solutions, EMV card processing solutions, Apple-pay processing solutions, and brick-and-mortar retail processing solutions. Accepting credit card transactions is made easy with Centurion Payment Services. CPS processes transactions applicable for retail, online and any other businesses that aim to offer credit card processing. WHY IS IT MANDATORY FOR EMV/CHIP CARDS? If you are looking for best small business credit card processing service, then you are at right place. Get your free quote today!